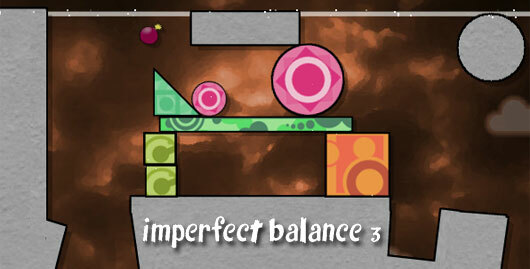 Imperfect Balance 3 is the second third in the Imperfect Balance physics-based puzzle series created by ttursas. Your goal remains unchanged: make towers fall, constructions collapse and shapes explode! The destruction continues with 45 new constructions! Posted on Monday, December 12th, 2011. Follow any responses through the RSS 2.0 feed.